There are different types of foundations. 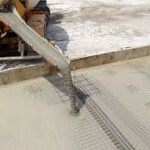 Building foundations are structural members which connects the structure to the ground and transfers all loads to the ground from the structure. There are mainly two types Deep foundation & Shallow foundations. Foundations in which depth is greater than its width or depth greater than 3 m.
Pile is a slender member with area of cross section is much smaller than the length. This types of foundation is used when the surface is soft soil and provides little or no support. Piles transfer the loads to stronger stratum such as rock. Pier foundation transfer load only through bearings to the hard strata below. 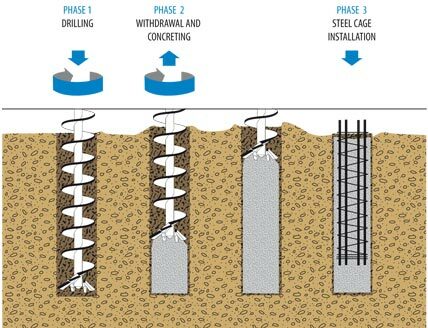 The difference between pile & pier foundation is in the method of construction. Piers are cylindrical columns of large diameter. 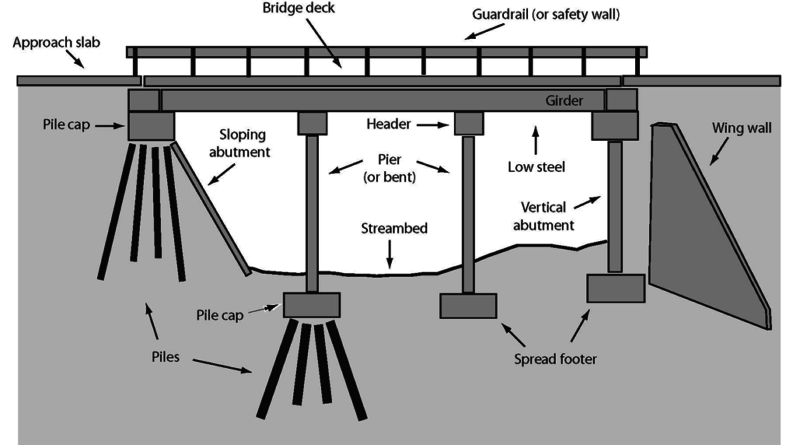 Caisson foundation is a type of water tight retaining pier foundations. This is often used in bridges and other foundations beneath water bodies. It is a prefabricated hollow box or cylinder sunk into the ground to some desired depth and filled with concrete thus forming a foundation. Mat or raft foundation consist of thick concrete slab covering the entire area of the structure. This is used when the soil below is very weak. 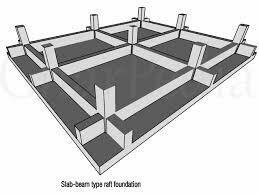 Raft or mat foundations are more economical than other foundations and they resist uneven settlements. Spread footing transfers or spreads the super imposed loads of a wall or column over a large area. Used when the loads are light and the soil is strong. 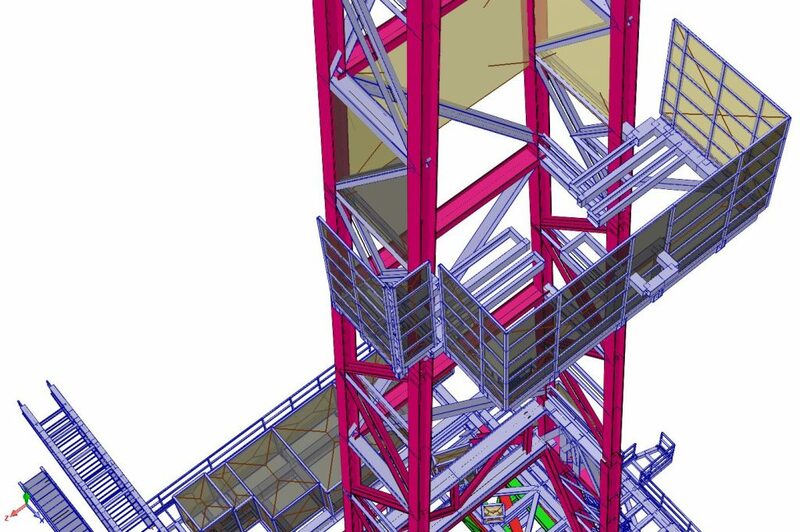 Combined footings are usually used when 2 columns are close to each other. These footings are more economical. This type of foundation is often used when the soil below is weak and individual footing require more area under individual footing.